Recently chess is seeing a revival both in the UK and internationally. In today’s world, where technology seems to accelerate the pace of life, chess can provide a great antidote – improving concentration, patience, memory and strategic thinking. 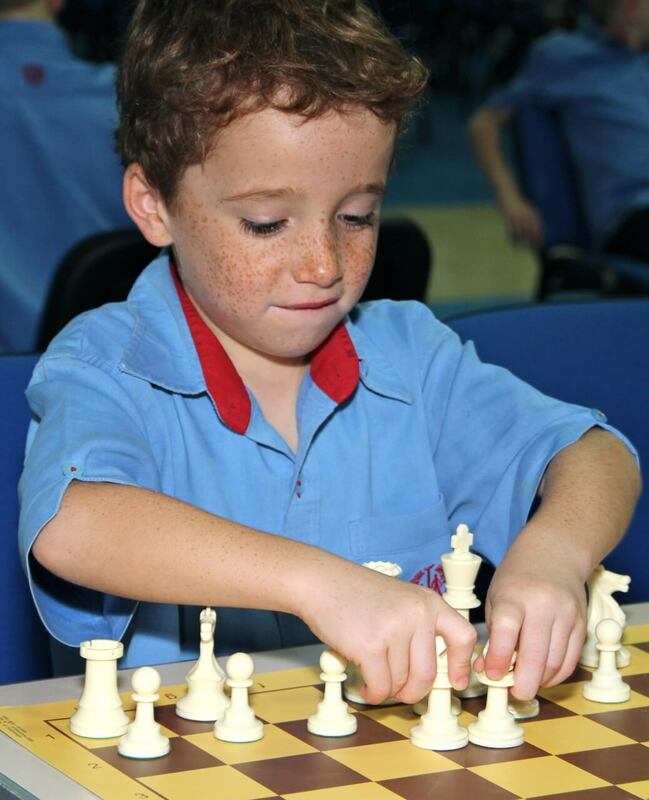 In some countries, chess has even been introduced as a compulsory part of the curriculum. 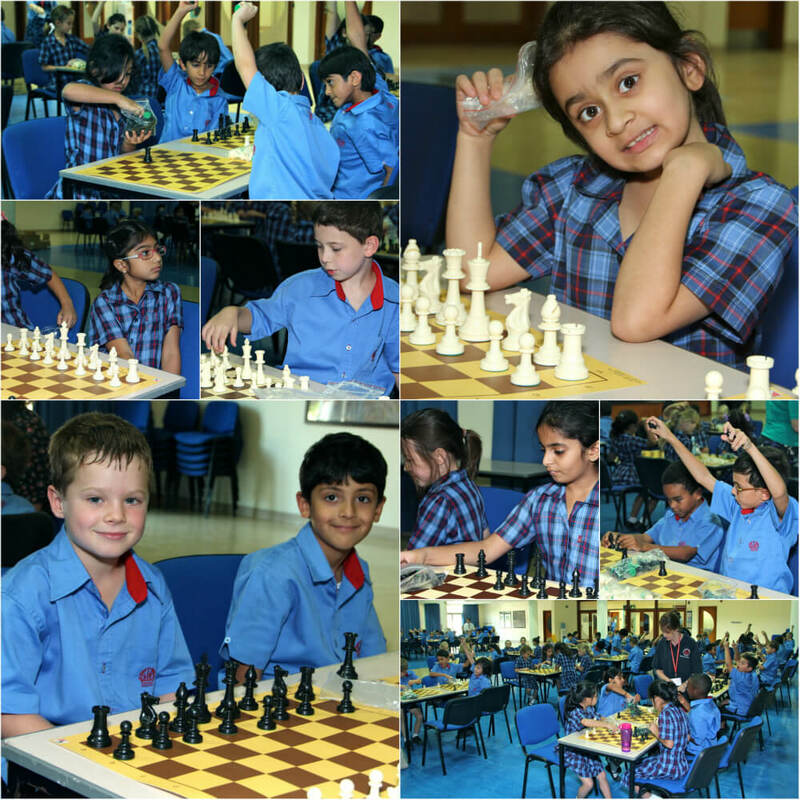 To reap some of its benefits, the Junior School, in conjunction with Bahrain Chess Federation, launched a new chess initiative last week when all non-native Arabic speakers took part in a massive introductory session in the hall. The children were introduced to the “power of the pawn” which can go from being the weakest, smallest piece on the board, if they manage to avoid the varied attacks and traps, to become Queen and the most powerful piece on the board.